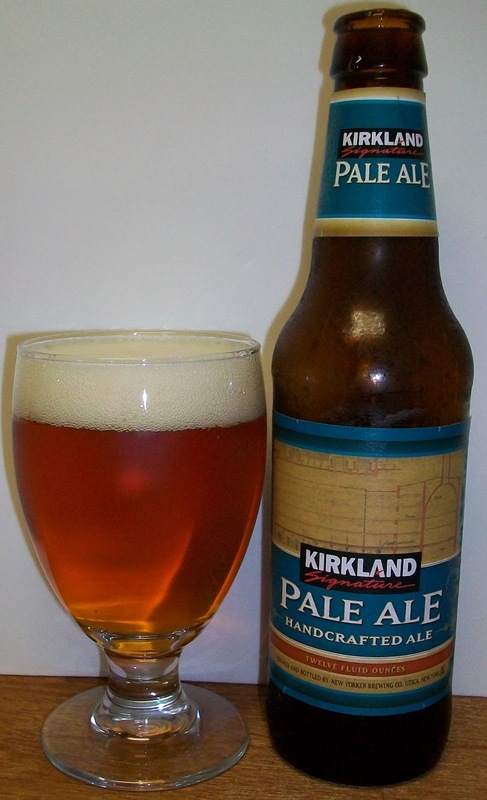 This refreshing Belgian Style White Ale is brewed with the perfect balance of oats, wheat, and barley malt. Coriander and orange peel are added to create a delicious citrus aroma. Seasoned with hops fresh from Yakima Valley in Washington State, this unfiltered what beer is a classic Belgian Style "witbier". 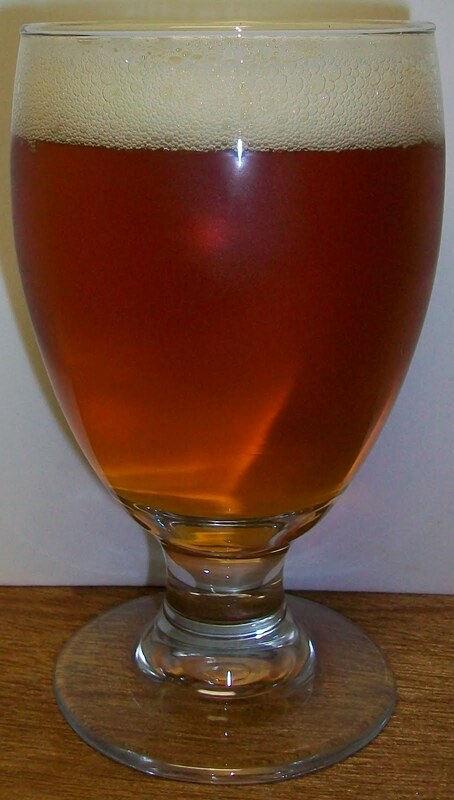 The beer pours a clear copper with yellow orange hues and a fairly rich white head. The nose has nice light malt aromas along with a very pleasant pine hop aroma. Not bad but not a very impressive first sip either. There is an interesting hoppy bite to this beer. The taste starts out with a light malt sweetness upfront then a tingling effervescence as the beer rolls over the tongue. This tingling seems to be a growing hop bitterness until you get to the top of the swallow at the back-end. The swallow is fairly easy drinking. The finish has a good bite to it but not an overwhelming bitterness. There is a lingering bitterness that stays with you on the aftertaste. This beer is also leaving some pretty impressive lacing on the glass. This is not a bad tasting beer but it’s not very refreshing either. There is an odd rubostness as it warms that is very unusual in an APA. This is also picking up some off flavors as it warms. I’m going for a C+ on this one. It is a very drinkable beer but it’s not a very enjoyable APA.